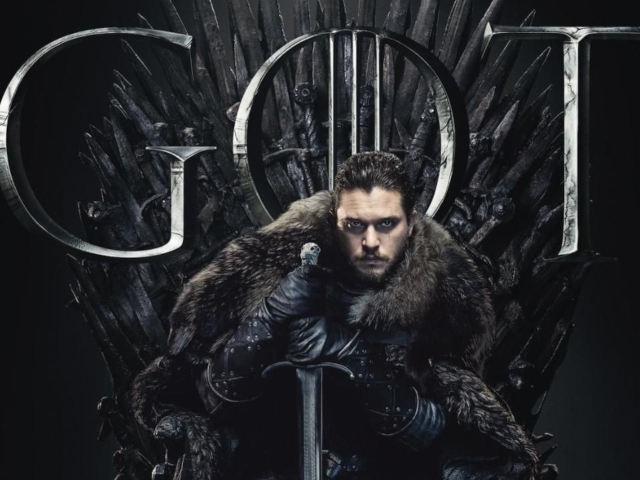 ‘Game Revealed’ features behind-the-scenes footage and plot discussion from the director and actors of ‘Game of Thrones’. Clear your evenings and settle in to binge-watch these five international series available on Showmax right now. 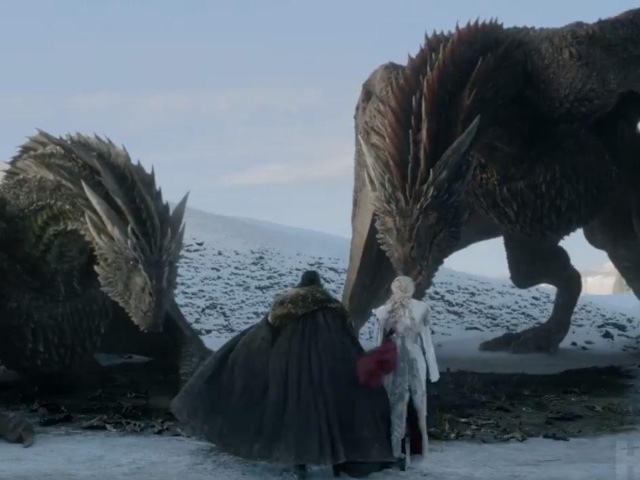 Here’s a preview of episode two of ‘Game of Thrones’ season eight to keep you going until it airs next week. 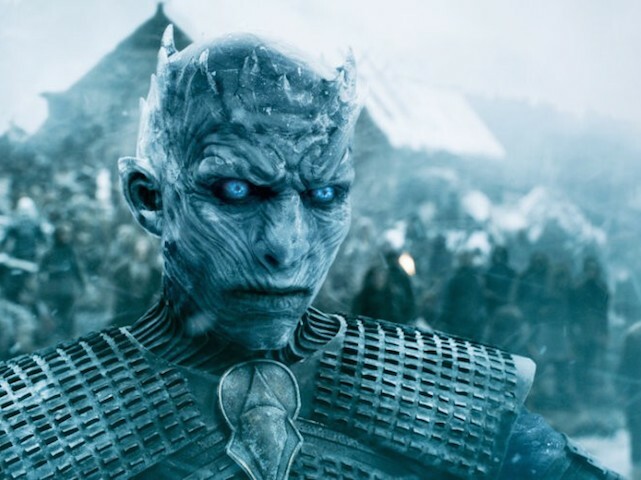 Let’s check out the best 15 ‘Game of Thrones’ episodes so far… winter is here and so is season eight. 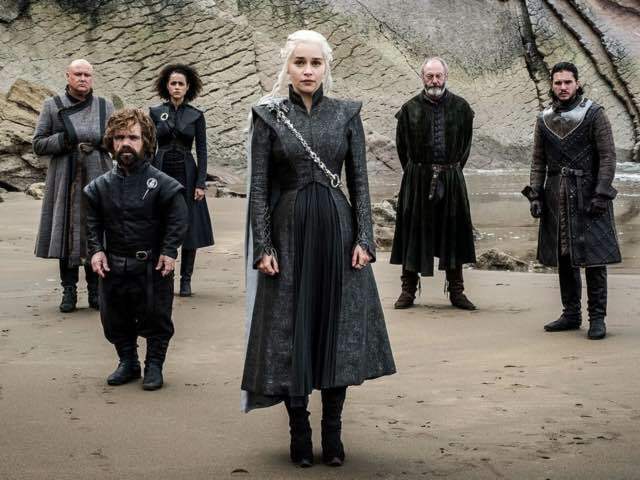 If you somehow managed to miss the last seven seasons of ‘Game of Thrones’, here’s everything you need to know in 12 minutes. 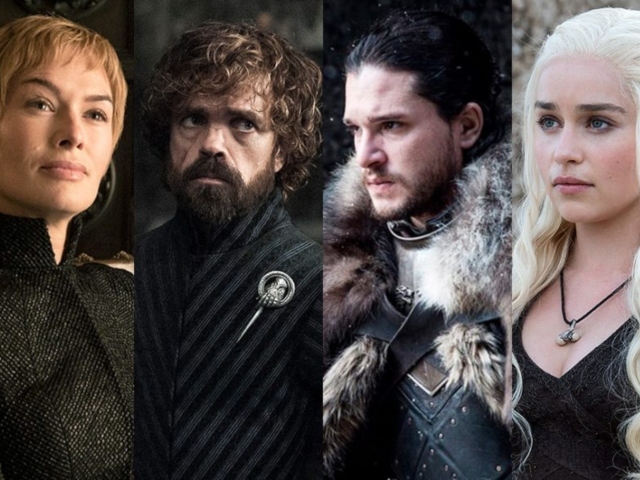 As the final season of ‘Game of Thrones’ approaches, let’s look at how much each of the series’ stars earns per episode. Finally! 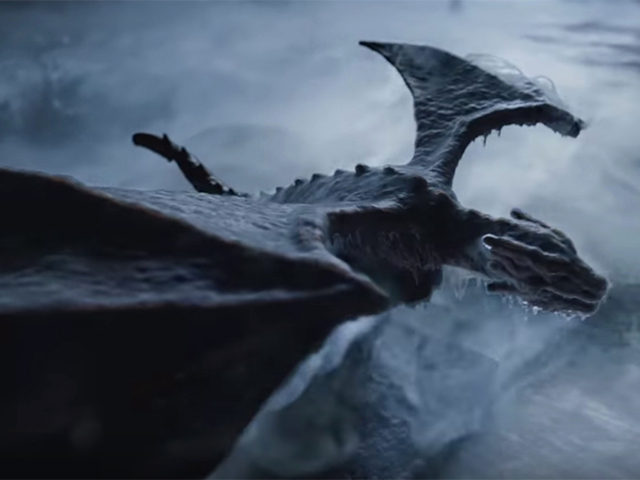 After waiting longer than it took the White Walkers to reach Castle Black, the Game of Thrones season eight trailer is here. 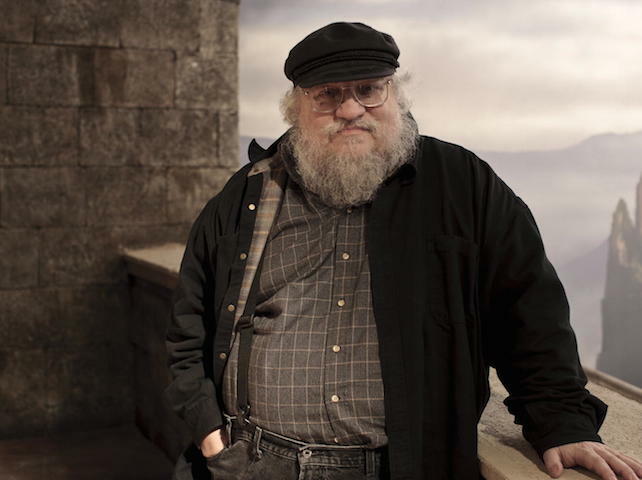 If you’re a ‘Game of Thrones’ fan, I’m guessing this makes you warm inside and I’m happy for you. 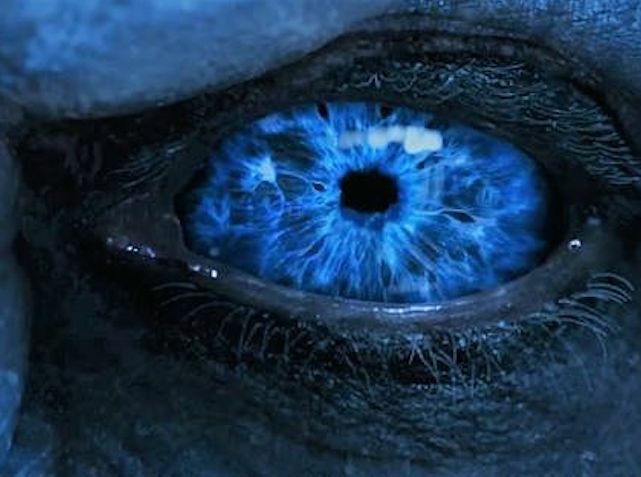 Season eight’s teaser trailer has arrived. In a normal, functioning democracy, something as serious as sanctions against another country is announced via a press release. 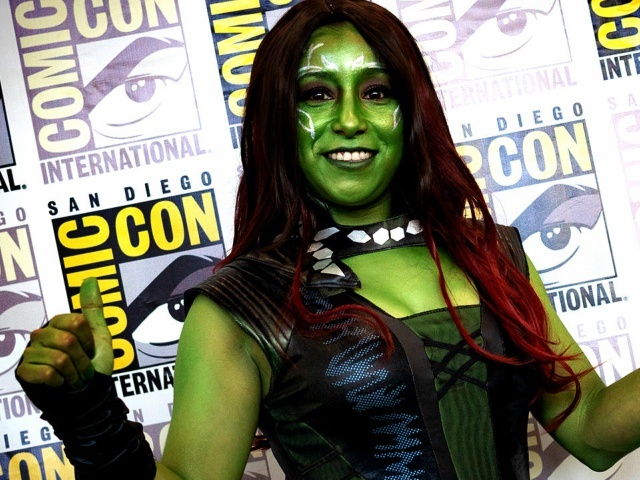 Superhero, fantasy and sci-fi fans went all out by cosplaying their favourite characters at San Diego Comic-Con. Take a look at who hit the mark. 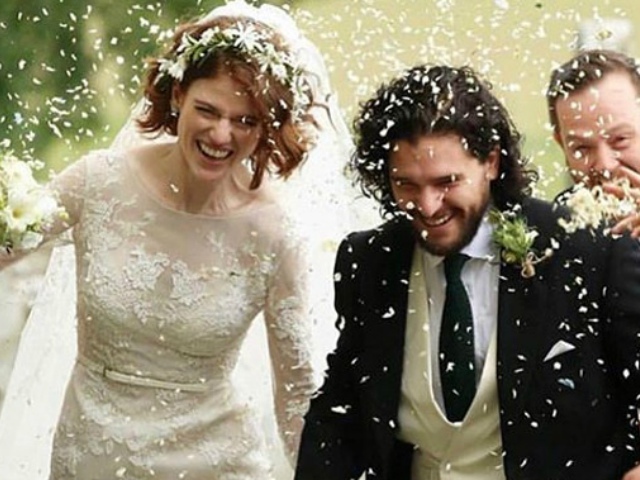 The ‘Game of Thrones’ actors married in a fairytale-style wedding for the ages, and many of their co-stars were invited to witness the union. 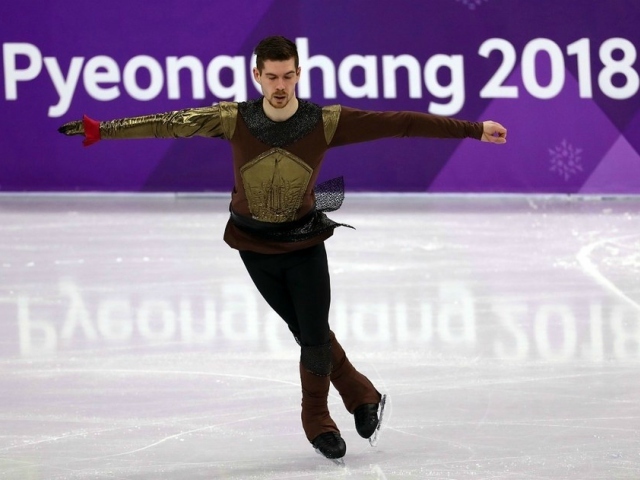 Paul Fentz is not alone in his fandom for ‘Game of Thrones’, and he paid great attention to detail during his free skate routine this weekend. If you let your curiosity get the best of you from time to time, clicking on random links in a strange email might get you into some cybercrime trouble. It’s here! 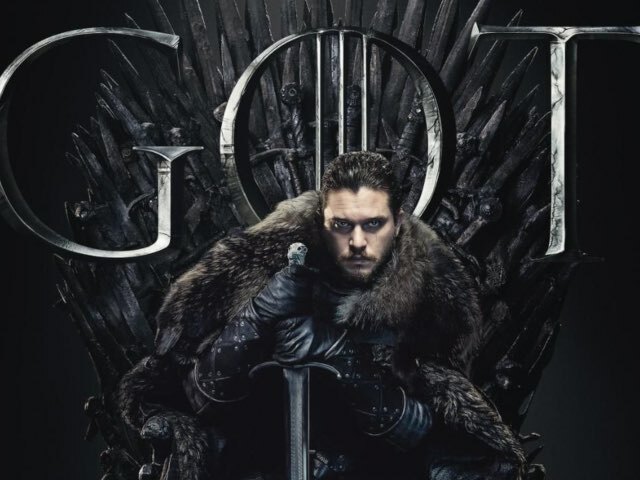 The season seven finale is set to be aired on Sunday (Monday morning our time), and the release of its title comes with very specific speculations. 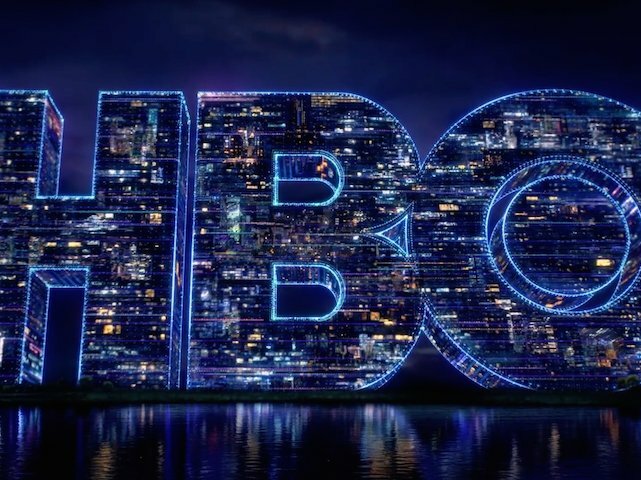 August has been a pretty awful month for HBO, the television network being the victim of several security breaches in the past two weeks. It’s all unravelling at some speed. O-M-G, guys, GOT is here. If you’re not one to give two hoots about spoilers, then here’s what went down in the first episode. Legendary author George R.R. Martin might be leaving ‘Game of Thrones’ behind soon, but what he has planned for the future is very interesting. 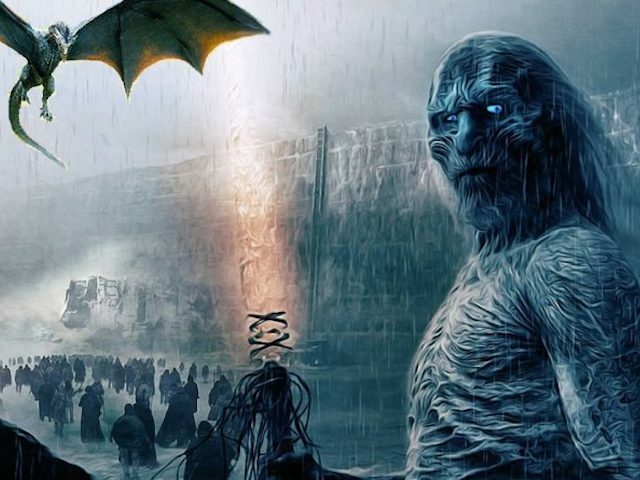 The mashup of all Game of Thrones mashups, this one comes at a time when the full cast of the hit series will be entering Winter. 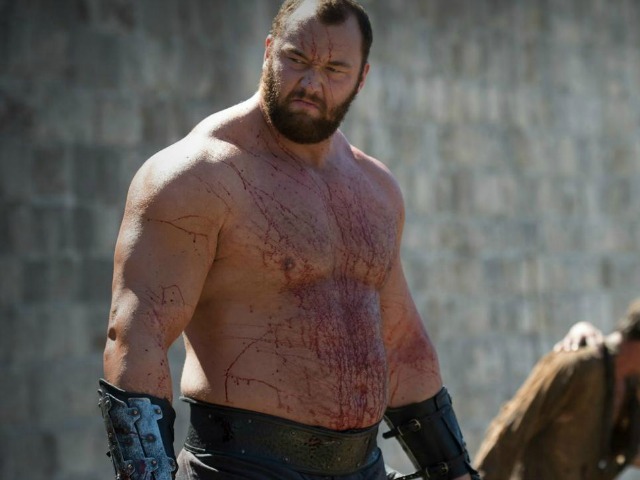 He’s one of Game of Thrones’ most recognisable characters, but try as he might Hafþór Júlíus Björnsson just can’t nab first place. 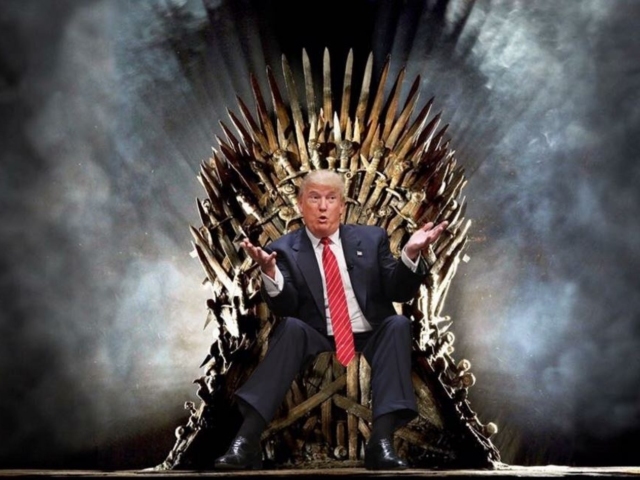 Winter is Here – well, only in July when the second-last season of Game of Thrones airs and everyone fights to be the ruler of the seven kingdoms. 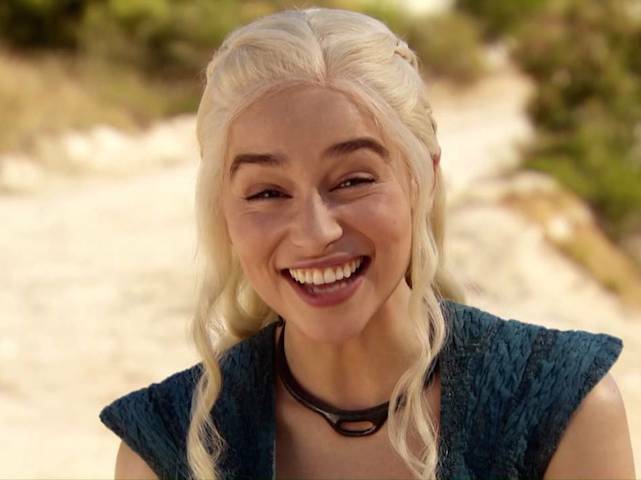 How do you condense all of the madness that has taken place in GoT into four and a half minutes? It isn’t easy, but this video pretty much nails it. 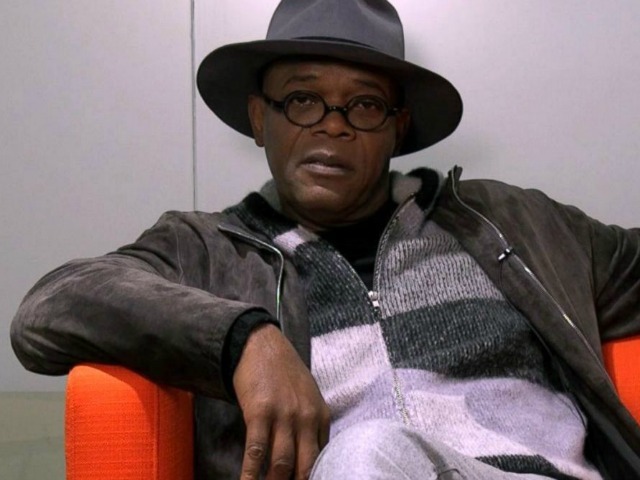 He might hate the combination of snakes and planes (who doesn’t), but when Samuel L. talks about Game of Thrones everybody should listen. 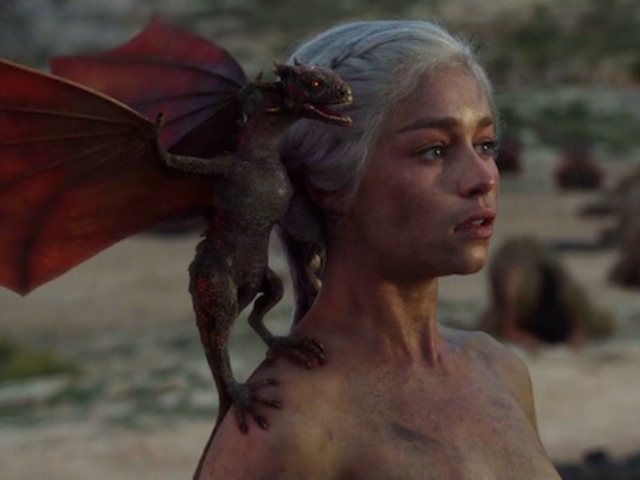 The latest Game of Thrones episode wowed fans with one of the most epic scenes of all time. Here’s the brilliant lowdown on how they pulled it off. 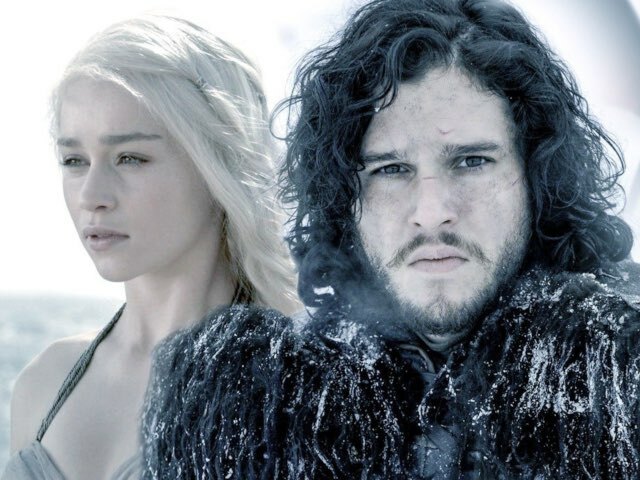 Something crazy happened on a TV show and people are losing their minds. 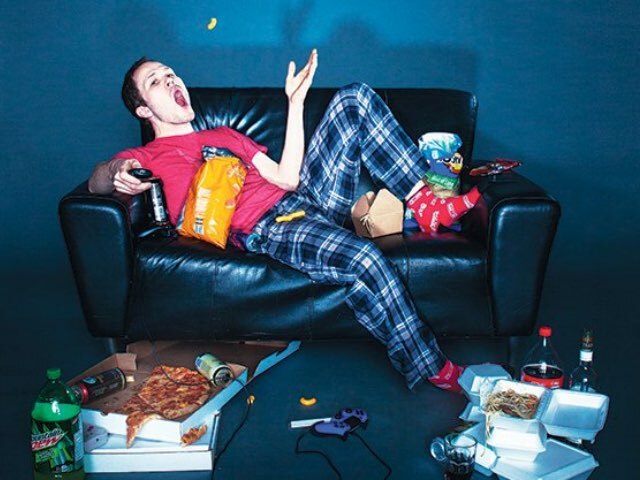 Welcome to life in the 21st century folks. 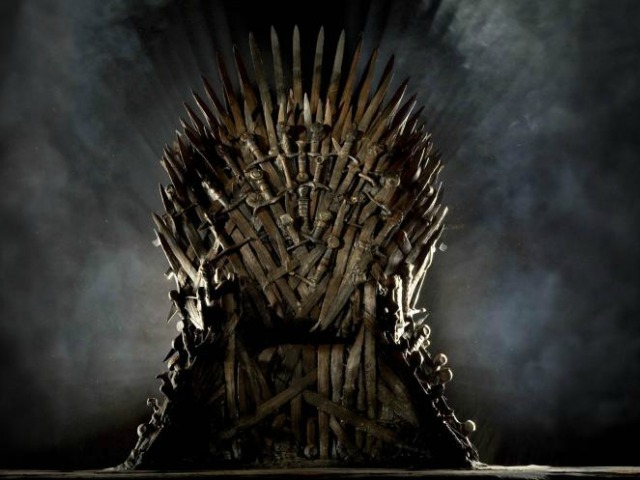 It’s almost time for the Game of Thrones frenzy to kick into overdrive once more, which is why we should also enjoy this truly South African parody. The countdown has well and truly begun, and this sick look at how they create the iconic show will do little to calm the hype. If you’re wondering where the connection is then think about that mystical wall the Donald keeps harping on about it. You see, it’s not such a stretch. 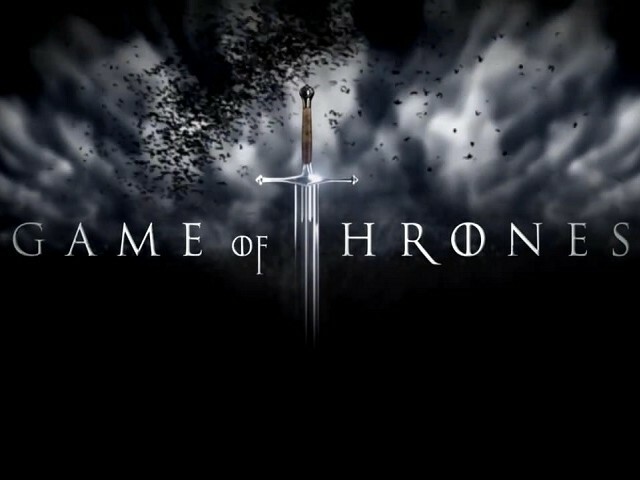 Someone managed to get their paws on the Game of Thrones season six teaser trailer. Chaos ensued as fans frothed at the mouth. 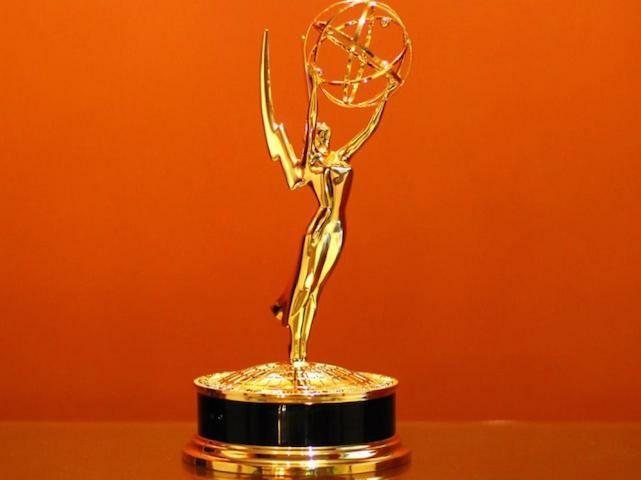 Aaah, the Emmy’s – the show that honours the best in primetime television had its 67th show last night and the winners were legit, obviously. 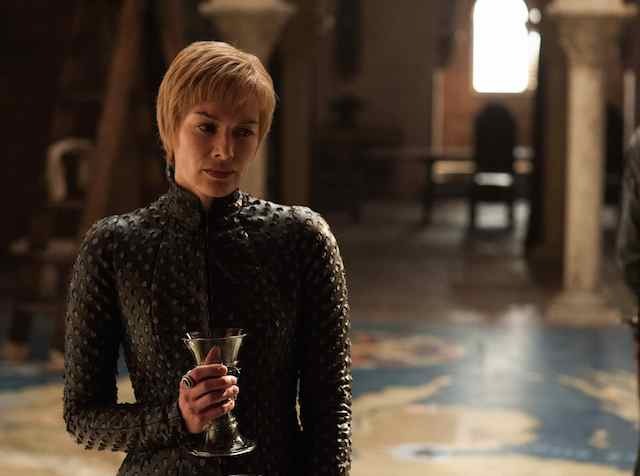 One of the world’s most popular TV shows has built a reputation for sudden dramatic deaths, but it also has a reputation for being rather saucy.